While US President Donald Trump's foreign policy has, thus far, been erratic and unpredictable, his administration's "vision" in Israel and Palestine is systematic and unswerving. This consistency seems to be part of a larger vision aimed at liberating the "conflict" from the confines of international law and even the old US-sponsored "peace process." A carrot and a stick scenario is being applied in earnest. While, for years, Fatah received numerous financial and political perks from Washington, Hamas subsisted in isolation under a permanent siege and protracted state of war. It seems that the Trump Administration - under the auspices of Trump's senior adviser and son-in-law, Jared Kushner - are turning the tables. 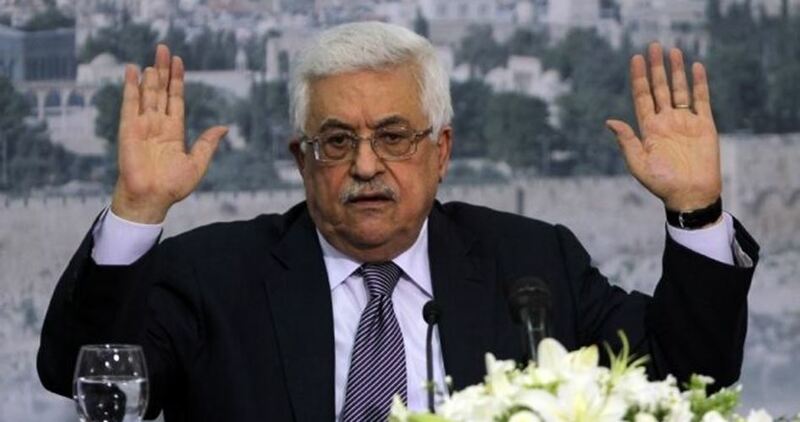 The reason that the PA is no longer the "moderate" Palestinian leadership it used to be in Washington's ever self-serving agenda is that Mahmoud Abbas has decided to boycott Washington in response to the latter’s recognition of all of Jerusalem as Israel's capital. True, Abbas' subservience has been successfully tested in the past but, under the new administration, the US demands complete "respect", thus total obedience. On August 31, Foreign Policy magazine reported that the US administration is in the process of denying the UN Palestinian refugees agency, UNRWA - which has already suffered massive US cuts since January - of all funds. Now the organization's future is in serious peril. So why would the US manufacture a major humanitarian crisis in Gaza - which suits the right-wing government of Benjamin Netanyahu well - while, simultaneously, engaging in discussions regarding the urgent need to end Gaza’s humanitarian woes? On January 31, Israel presented to a high-level conference in Brussels "humanitarian assistance plans" for Gaza at a proposed cost of $1 billion. The plan focuses mostly on water distillation, electricity, gas infrastructure and upgrading the joint industrial zone at the Erez crossing between Gaza and Israel. In essence, the Israeli plan is now the core discussion pertaining to the proposed long-term ceasefire. The meeting was attended by Greenblatt, along with Kushner who is entrusted with implementing Trump's unclear vision, inappropriately termed the "Deal of the Century." 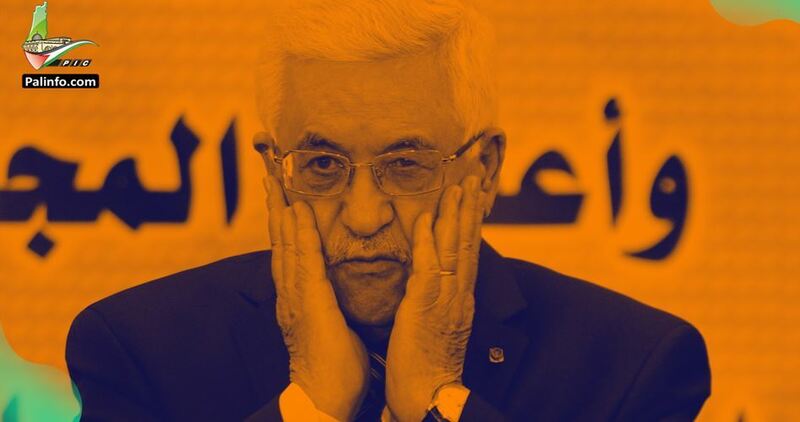 PA President, Abbas, whose political apparatus is largely reliant on "security coordination" with Israel, US political validation and financial handouts, has little with which to bargain. While a temporary truce between Israel and Hamas-led Palestinian groups in Gaza went into effect on August 15, a long-term truce is still being negotiated. According to the Israeli daily "Haaretz," citing Israeli officials, the truce would include a comprehensive ceasefire, opening all border crossings, expansion of the permitted fishing area off the Gaza coast, and the overhauling of Gaza’s destroyed economic infrastructure - among other stipulations. Concurrently, Palestinian officials in Ramallah are fuming. "Chief negotiator," Saeb Erekat, accused Hamas of trying to "destroy the Palestinian national project," by negotiating a separate agreement with Israel. The irony is that the Fatah-dominated Palestine Liberation Organization (PLO) and PA have done just that for over 25 years. Jordan on Sunday rejected a proposal initiated by US administration officials to establish a Palestinian-Jordanian confederation. Jordanian government spokeswoman Jumana Ghneimat said that joining the kingdom with the West Bank, the area Palestinians want for a future state within the 1967 borders, is not a matter that is open for discussion. 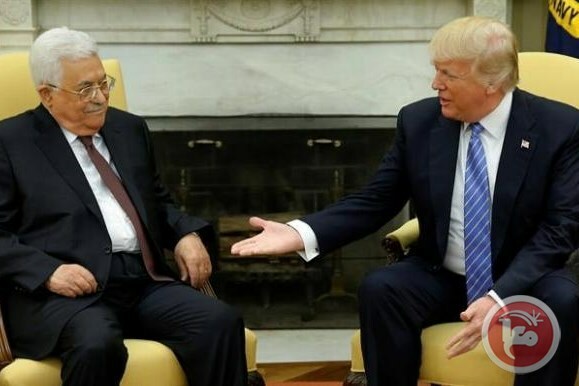 During a meeting with an Israeli delegation that visited Ramallah on Sunday, Palestinian Authority president Mahmoud Abbas said that senior US administration officials Jared Kushner and Jason Greenblatt asked him recently about his opinion of a "confederation with Jordan". "I said yes to the offer, but I want a three-way confederation with Jordan and Israel," Abbas said. Palestinian President Mahmoud Abbas agreed to a peace plan on Sunday offered by the United States administration on provision that Israel would also be part of the confederation with Jordan. The US administration has decided to end all funding to UNRWA, the agency that provides humanitarian aid to millions of Palestinian refugees, several informed sources told Foreign Policy magazine. The decision was taken months after US president Donald Trump scaled back his country’s financial support for UNRWA. Foreign Policy quoted analysts as saying that the step would cause more hardship and possibly unrest in Gaza, the West Bank, and other parts of the Middle East. The decision was made at a meeting earlier this month between Trump’s advisor and son-in-law, Jared Kushner, and secretary of state Mike Pompeo, according to the sources. The administration has informed key regional governments in recent weeks of its plan. The US had been providing UNRWA some $350 million a year, which was more than any other country gave. The sum amounted to more than a quarter of the agency’s $1.2 billion annual budget. 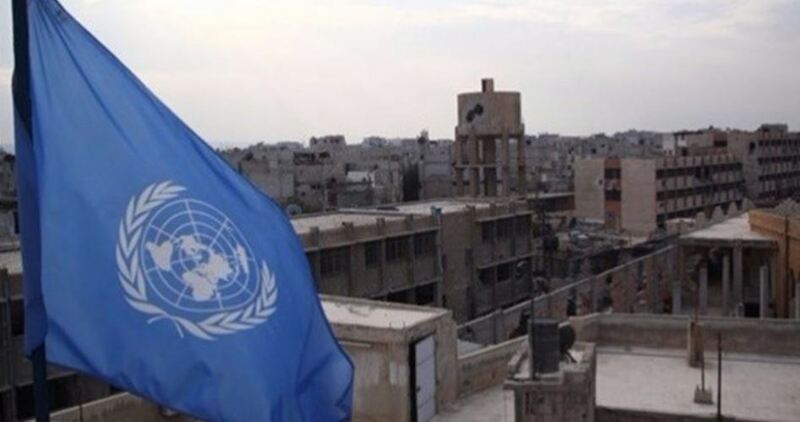 In comments on Tuesday to the Foundation for the Defense of Democracies, a research institute in Washington that often sympathizes with Israel, Haley agreed with a source that the United Nations Relief and Works Agency (UNRWA) was exaggerating the numbers of Palestinian refugees. She suggested that the Trump administration would consider officially rejecting the the Palestinian claim that all refugees who were displaced between 1947 and 1948 and their descendants should be allowed to return to modern day Israel after a final peace agreement. Washington is set to announce that it will no longer recognize millions of Palestinian refugees' "right of return" to the Israel occupied territories, Israeli media reports. 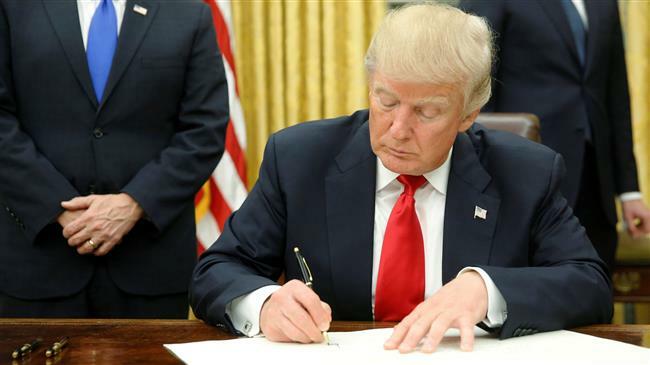 According to Israel's Hadashot News on Saturday, the administration of US President Donald Trump will make the announcement over the next few days, in which it will claim that only around one million Palestinians are eligible for refugee status. 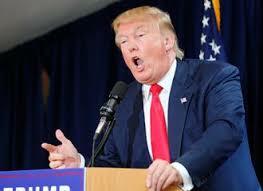 On Friday, the United States also canceled over $200 million in funds for the Palestinian Authority. Also on Friday, the UNRWA head suggested that the US had slashed the agency's budget to punish the Palestinians for their criticism of Washington's recognition of Jerusalem al-Quds as Israel’s "capital." US-Palestine ties deteriorated last December, when Trump declared Jerusalem al-Quds as the “capital” of Israel and announced plans to transfer the embassy from Tel Aviv to the occupied city. The U.S. Administration of Donald Trump said it decided to cut $200 Million of the aid budget to the Palestinians, which was approved earlier this year. Israeli daily Haaretz has reported that most of the money Trump is cutting was not meant for the Palestinian Authority, but was supposed to be used in supporting humanitarian and economic projects in the occupied territories. It is worth mentioning that, out of the previously approved $250 Million in aid to the Palestinians for this fiscal year; the U.S. Administration only released dozens of millions to support the Palestinian Security Forces in the occupied West Bank. The decision to cut $200 Million is part of what was also described as internal review by the Trump Administration, but now, the money will instead be transferred to other countries. It is worth mentioning that the relations between Washington and the Palestinian Authority in the occupied West Bank, has been severed since Trump announced the transfer of the U.S. Embassy from Tel Aviv to Jerusalem, in direct violation of International Law. She slammed Trump and his Administration, describing them as bullies, especially since they are punishing the ordinary Palestinians, living under the illegal Israeli occupation. Since March 30th, 2018, 171 Palestinians have been killed in the Gaza Strip, in addition to 18300 who were injured. Most of the Palestinians were killed in non-violent protests, which began on March 30th, 2018, call for ending the 12-year-long Israeli blockade of Gaza and for the right of return of the refugees. 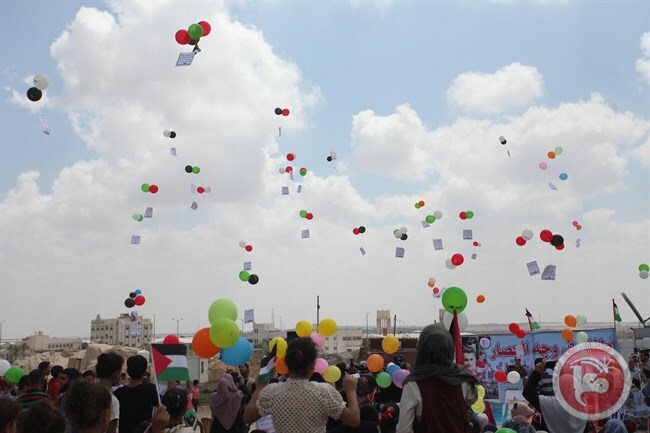 Many of the casualties occurred on May 14, when Israeli forces attacked Palestinian protesters marking the 70th anniversary of Israel’s occupation of historical Palestine and the ensuing ethnic cleansing of half a million Palestinian refugees. It also marked the date that the Trump chose to move the U.S. Embassy to Jerusalem from Tel Aviv, thus denying the right to exist for the nearly one million Palestinian residents of Jerusalem.